Workshops and classes in the last 5 years. This has been the most significant teaching to date. 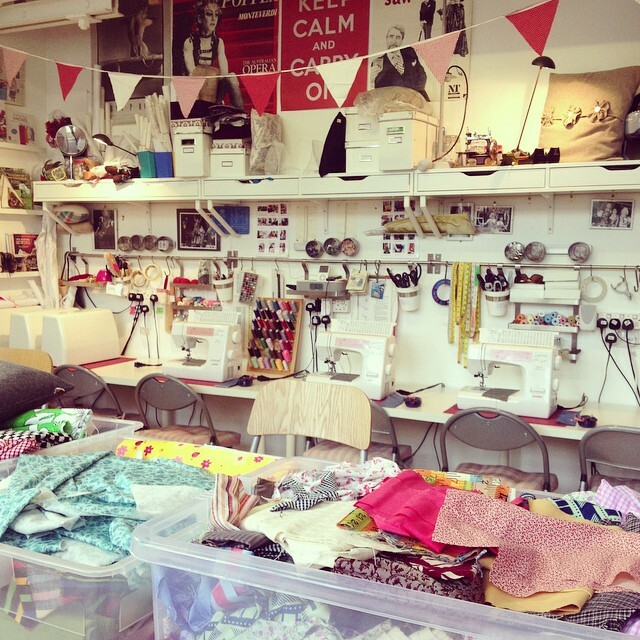 I have taken beginners lessons, hand sewing and 1 to 1 classes, at the weekends, in the studio based in Stoke Newington.